During the lengthy process of drug development, comprehensive tests need to be carried out to analyse organ toxicity. This includes mandatory tests in different animal species such as rodents and dogs (mainly for liver and kidney toxicity). Such tests must comply with specifications stipulated by the FDA, the ICH and the EMA. Besides acute toxicity, long-term toxicity, toxicokinetics and pharmacokinetics, and organ toxicity have to be tested to detect potential side effects on the cardiovascular and nervous systems, the lung, liver and kidney. FDA’s Critical Path Initiative and the Innovative Medicine Initiative foster research to identify novel biomarkers that can predict organ damage early on. Tests for such markers are likely to become recommended for the approval of new drugs. Currently we have established assays for Cytochrome P450 isoforms 1A1, 1A2, 2B6, 2C8, 2C9, 2C18, 2C19, 2E1, 2D6, 3A4, 3A5, 3A7 and CPR. More than 150 proprietary antibodies towards short terminal epitopes have been developed so far. This allows us to enrich thousands of different peptides in the digested proteome of a single species. 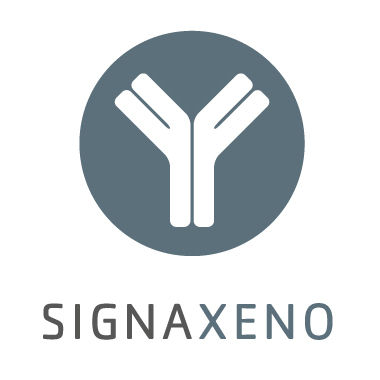 The combination of SIGNATOPE´s antibodies and the high sensitivity and specificity of mass spectrometers allows us rapid assay development. 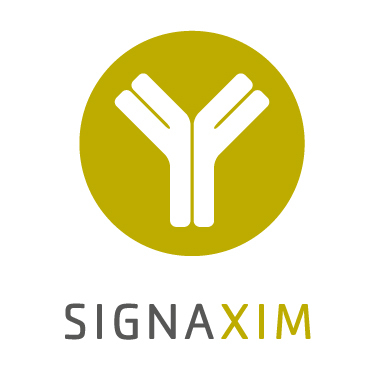 Moreover, SIGNATOPE provides unique monoclonal and polyclonal antibody development services for the application mass spectrometry-based immunoassays (e.g. ImmunoMALDI, …). Unique epitope selection tools, affinity screening methods, clone selection based on slow k , antibody purification strategies and array-based epitope characterization tools provide unbeaten success rates.